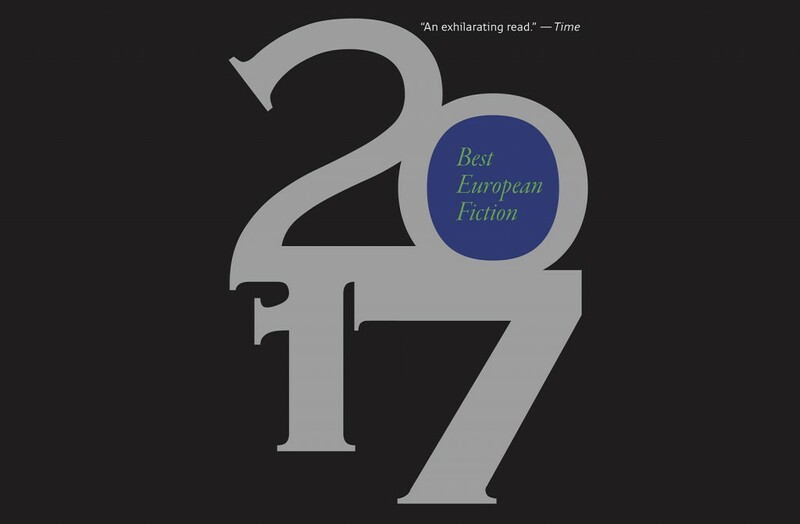 Short stories featured in the book receive international media coverage and are included in a number of readings in the US and Europe. Jíří Hájíček’s Lion cubs (Lvíčata), selected for the anthology by editor Nathaniel Davis, was translated by Andrew Oakland. The short story is part of Hájíček’s collection, Memories of a Village Dance (Vzpomínky na jednu vesnickou tancovačku). Hájíček was born on 11 September 1967 in České Budějovice and the countryside of his childhood, as well as its more recent history, are reflected in his short stories and novels. He is one of the most distinctive modern Czech writers and has been awarded the Magnesia Litera twice – for the novels Rustic Baroque and Fish Blood. His books have been translated into a number of languages including English, Italian and Hungarian. Dalkey Archive Press, English publishers of Michal Ajvaz and Patrik Ouředník, released the first edition of the anthology in 2010. Michal Ajvaz and Jiří Kratochvil were featured in the 2011 and 2012 editions respectively. More information can be found on the Dalkey Archive Press website.